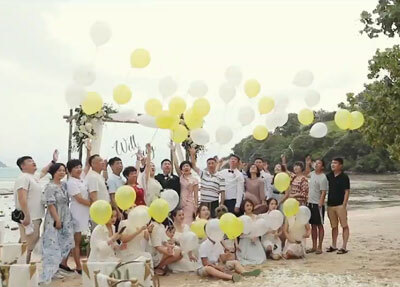 "A picture speaks a thousand words and a video even more. 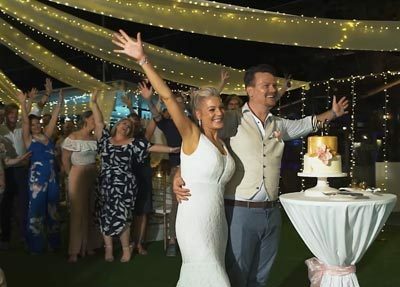 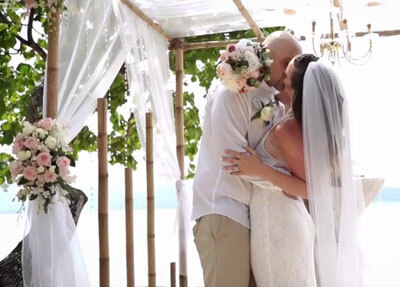 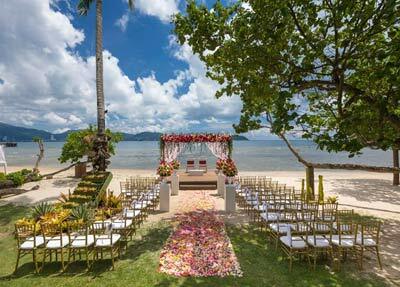 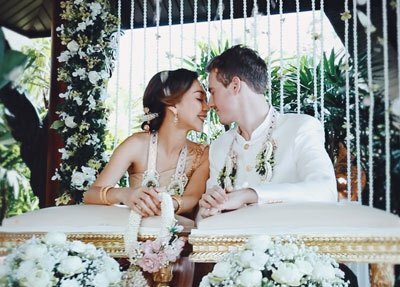 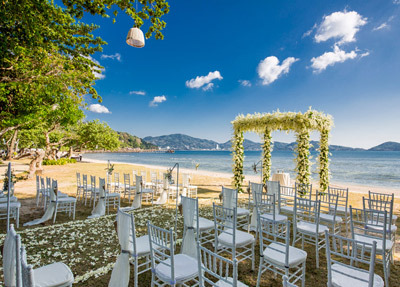 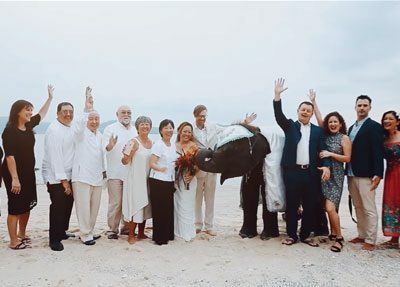 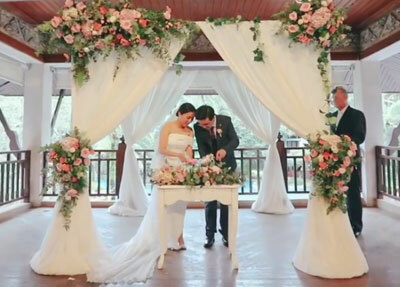 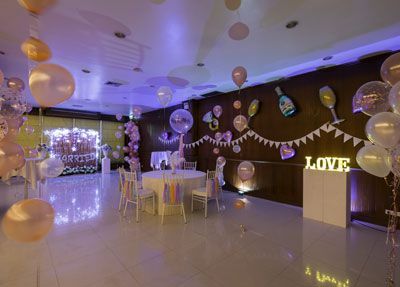 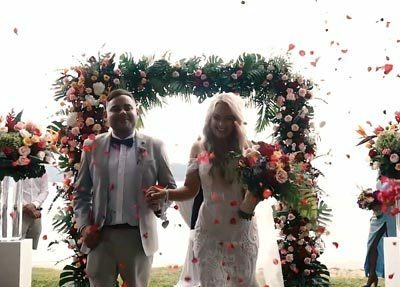 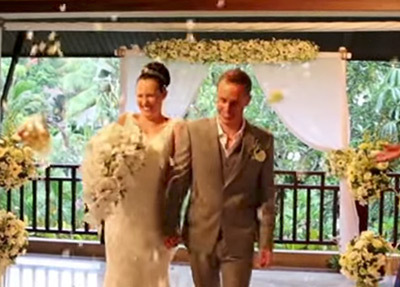 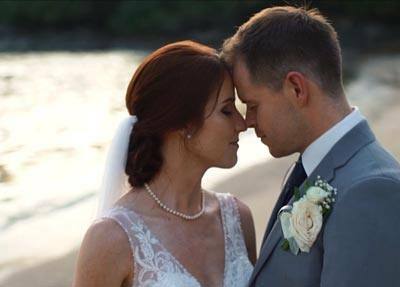 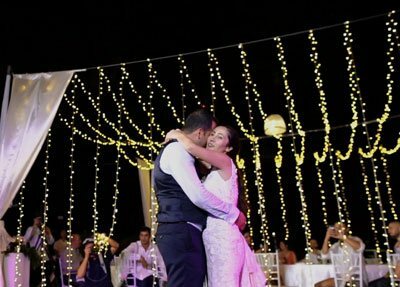 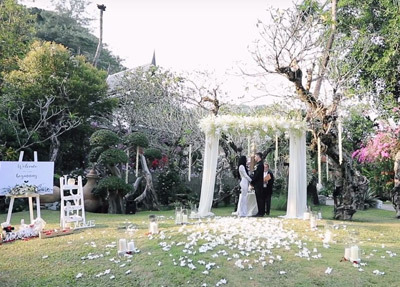 We can promise you an unforgettable Phuket beach wedding, but you don’t have to take our word for it. 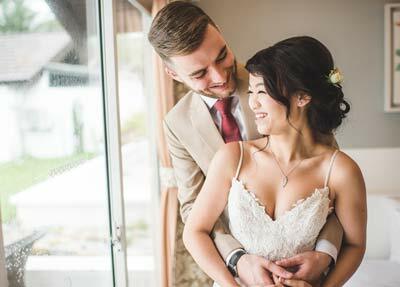 Take a look through our gallery and judge for yourself."